The goal of the 2020 Campaign is to raise $40,000 to support our new Sustainable Classrooms program, which will help train 60 teachers in sustainable living education, empowering over 10,000 students and families to improve health, save money, and preserve our Earth for generations to come. The year 2020 marks a worldwide target for reducing our environmental footprint on the Earth and creating more sustainable, livable cities. At Urban Green Lab, we believe education is the key to preventing the energy, water, and food waste we see in our planet every day, supporting a healthy community, and ensuring a more enduring world. We can’t do this without you. 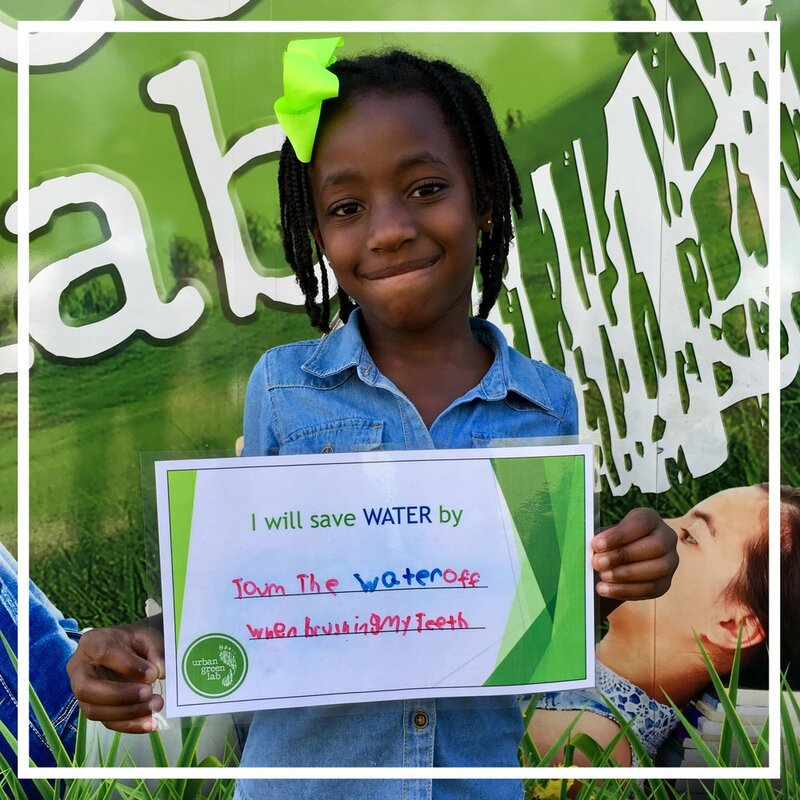 Become a Sustaining Monthly Steward today and receive an Urban Green Lab sticker, water bottle, recognition in our annual report, and special announcements and discounts. $25/month donation provides training for 1 teacher!